Princetown was the destination for tonight’s visit. Once members had battled their way through the thick fog we were split into two groups, one to stay in the bar where you could drink as much of the many different types of ale that were available, whilst the other group was being taken on a tour of the brewery. 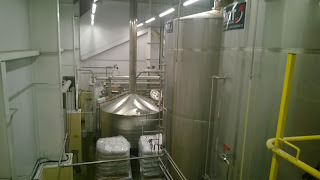 We were talked through the whole process from raw ingredients to the bottling plant, and he told us that it was the brewery with the highest altitude in the country! 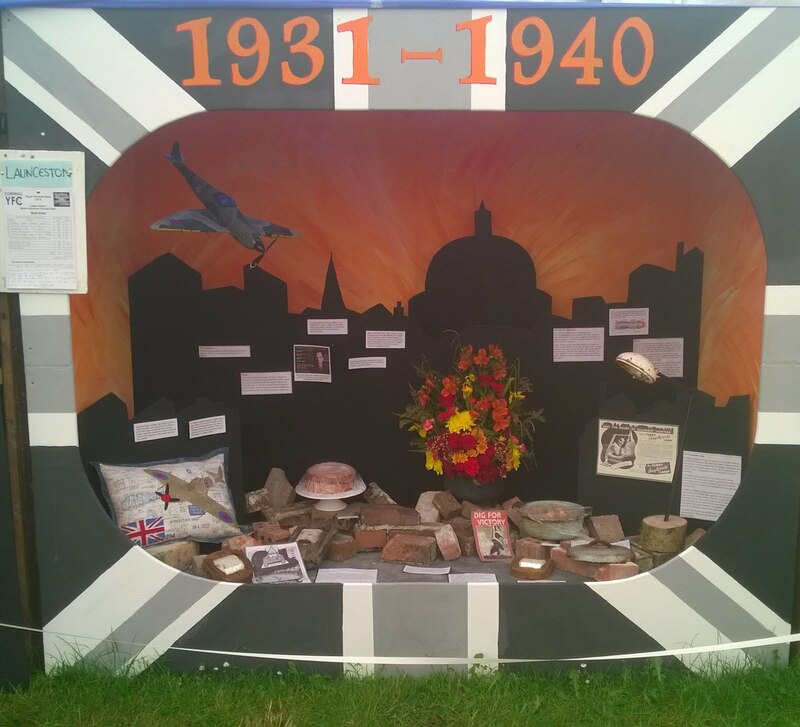 This year SWA competitions day was in Dorset. Holly Yelland came a very respectable 8th place in senior stockman of the year. Jack Pannell came 5th with his weathervane and the men’s tug of war team came 4th. Well done to them all. With the Olympics and YFC rally fast approaching, it was decided that this year we would have a practice of the rally sports before the day. The plank race, sack race and a carrot relay were all games we played in Coronation park, with passersby probably wondering what on earth we were doing! 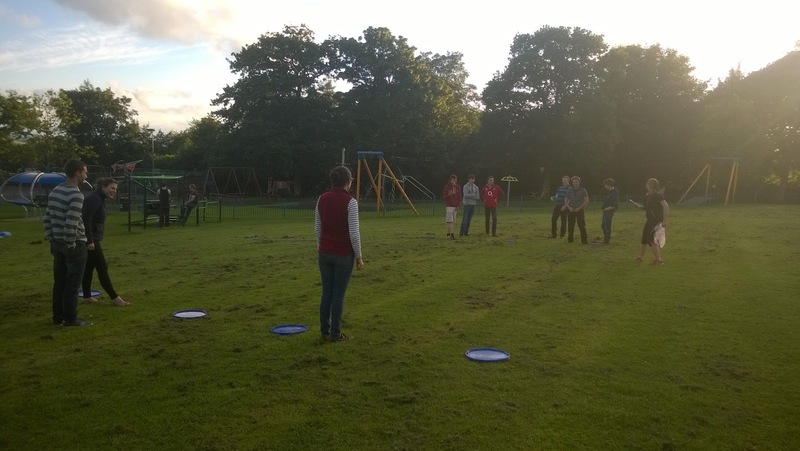 The evening was rounded off with a game of rounders before heading into the White Hart. Thanks must go to Holly Yelland for organising the evening. 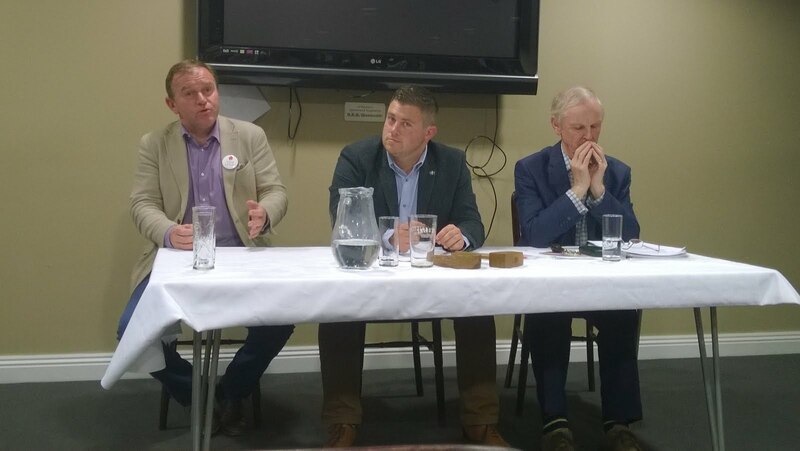 Leading up to the EU referendum this week, Launceston YFC held a debate at the rugby club on Saturday night to help people decide which way to vote. Club chairman, Oliver Stephens, chaired the evening with guests George Eustice MP (Leave) and Lord Tyler (Remain) as the speakers. The evening was also opened up to the Farmers Club and NFU so they could have input too. Some good points were put across by both sides, and there was some heated debate as to which way we should vote. Over 50 people were in attendance, many thanks to both speakers. On the 16th June, we travelled to Collacott where we met up with Bill Muggeridge who trains sheepdogs. He started by telling us how to talk to dogs, and said that they have good hearing so there is no need to shout! He bought his 3 dogs along and demonstrated to us what they can do, with very little input from him. Club members were welcome to bring their own dogs along for the evening to get some tips and see how they can be improved. 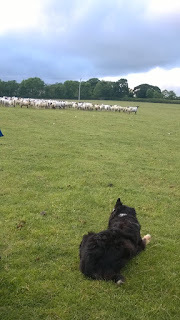 Thanks to Bill and also the Uglow family for the use of their land, sheep and for the refreshments. Royal Cornwall Show was soon back again and as usual the YFC tent was full of craft competitions and of course the cubicles. 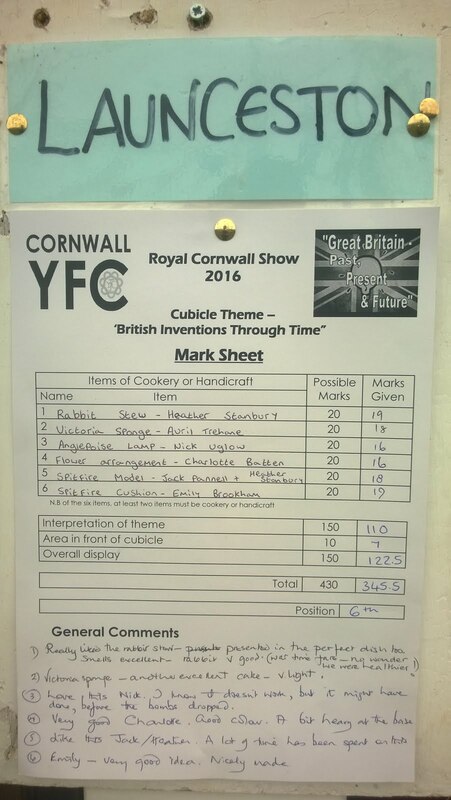 The theme for the cubicles this year was inventions over the past 200 years, and we were given 1931-1940 to base our cubicle on. The UK was at war at the time, so the background was a war scene of London with some inventions and food from the time to decorate it. 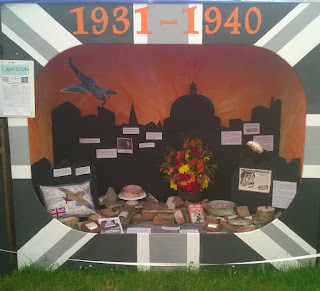 Otherwise in the tent, there were art classes and flower arranging to name a few of the other competitions, and also a club mascot competition. 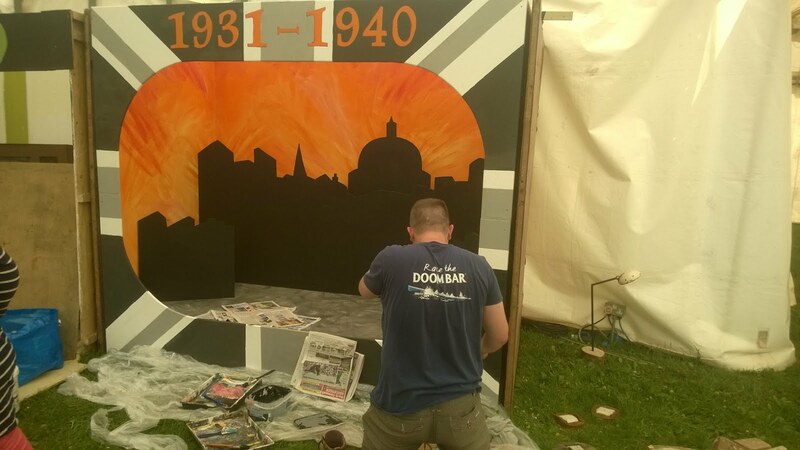 Today the cubicle for Royal Cornwall Show has been taken down to the showground and put into place, ready for the show starting this Friday!